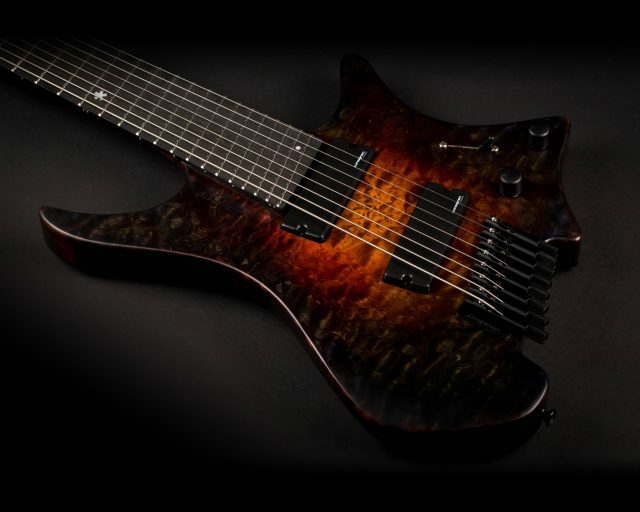 Strandberg Guitars believes that the security of your personal information when using this site is important and we take the protection of your personal information seriously. In this text we therefore inform about how these are handled, which information we save and which we discard. You may use our website without leaving any personal data, provided it is not necessary to provide the product or service you ordered. When using our site, we store data on our servers for various security reasons. This information may include the name of your ISP, the website you used to link to our site, the websites you visit from our site and your IP address. Information could possibly be used to identify you, but we have no way of using it that way. It happens that we use the information for statistical purposes, but individual users are anonymous and are not identified. In cases where personal information is provided to others to provide products or services that you have ordered or for other reasons you have approved, we use appropriate technical and organizational methods to ensure that applicable privacy practices are complied with. 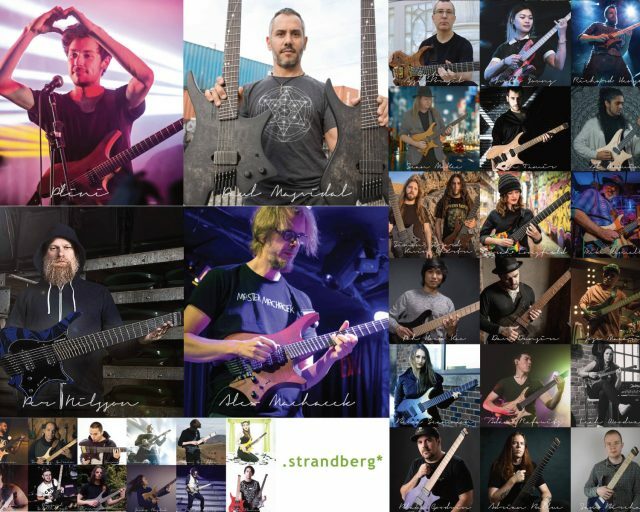 Personal Data Responsible for personal data collected through the site is Strandberg Guitars AB, Swedish organization number 556889-2862, ​​Höganäsgatan 6A, 753 30 Uppsala, + 46 (0) 18 24 78 89. We follow the General Data Protection Regulation (EU) 2016/679 (“GDPR”) and other applicable regulations in the processing and processing of personal data. We collect only personal information that you submit to us when you register, fill in forms or send e-mail, when you order products or services, make requests for ordered material or the like when you have chosen to provide us with the information. Your personal data is collected and processed for the purpose of administering the requested action, or as required by law, and is not stored longer than necessary to accomplish this purpose. Synotio AB, (c / o Angry Creative AB, Bråddgatan 11, 602 22 Norrköping org.no. 559026-3850) is the company that provides us and our customers with hosting services. In case of contact for quotation, the data you provided will be shared with this supplier. We must do this to satisfy our commitment to you as customers. MailChimp, provided by The Rocket Science Group LLC dba MailChimp, is a tool that we use to send out important messages to our customers and partners, but is also used to send out marketing information to potential customers. When you provide your contact information to us, we will store these in this service to send important information and / or market information to you. In addition to these third parties, the database and its contents remain with us. Your personal information is not forwarded by us or our representatives for the use of any third party in any form, unless we have your permission or are required to do so by law. 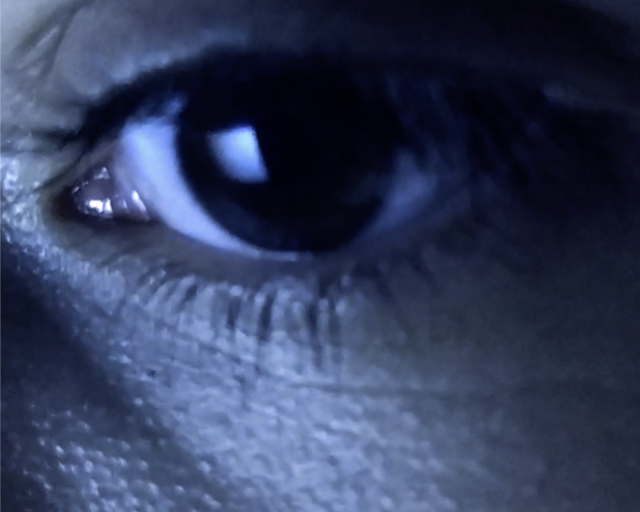 We retain the control and responsibility for the use of the personal data you provide to us. Some data may be stored or processed in computers in jurisdictions outside the EU and EEA, whose personal data regulations may differ from Swedish regulations. In such cases, we ensure that appropriate safeguards are taken to ensure that data processing in that country maintains a personal data protection equivalent to that in Sweden. You are entitled at any time to withdraw your consent to use your personal information in the future or request the correction of your personal information that we are processing. In this case, just send an email to Strandberg Guitars AB according to the contact details below. You also have the right to receive free of charge once per calendar year information about what personal data we are processing about you, where these data have been retrieved, the purpose of the treatment, and to which recipients or categories of recipients the information is disclosed. The site uses so-called “cookies”. Cookies are small text files stored on your hard disk through your web browser. They store special information (such as your default language settings or page settings) that your browser can return to us the next time you visit our webpage (depending on the cookie’s lifetime). We use two categories of cookies: cookies required for technical reasons, without which site functionality is restricted, and optional cookies. You have the option of choosing any optional cookies at any time by changing the respective options via the above button. Our web site uses Google Analytics and Google Tag Manager, Google Web site hosting services, 1600 Amphitheater Parkway, Mountain View, CA 94043, United States (“Google”). Based on your consent, Google will analyze your use of our website on our mission. For this we use The cookies described in more detail in the banner, which you access via the above button. The information collected by Google when you use our webpage (such as the referring URL, which webpages you visited, your browser type, your language settings, your operating system, your screen resolution) will be transferred to one of Google’s servers in the U.S., where they are stored and analyzed; The respective results will then be available to us in anonymous form. In this process, user data will not be associated with your full IP address. On our website, we have activated an IP anonymous feature provided by Google, which means that the last 8 characters (type IPv4) or the last 80 bits (type IPv6) of your IP address are deleted. Google is also certified under the EU-US Privacy Shield, which ensures an adequate level of data security in data processing by Google in the United States. You can at any time revoke your consent to web analytics either by downloading and installing a Browser Plugin provided by Google or by adjusting your concessions in the banner that you reach through the above button, where an opt-out cookie is located. Both options prevent using web analytics as long as you use the browser where you installed the plug-in and do not delete the exception cookie. Strandberg Guitars AB uses technical and organizational security measures to protect your data from manipulation, loss, destruction or unauthorized access. As far as possible, personal data that you provide to Strandberg Guitars AB will be encrypted to prevent them being misused by third parties. Our safety routines are continuously revised and based on the latest technical developments. 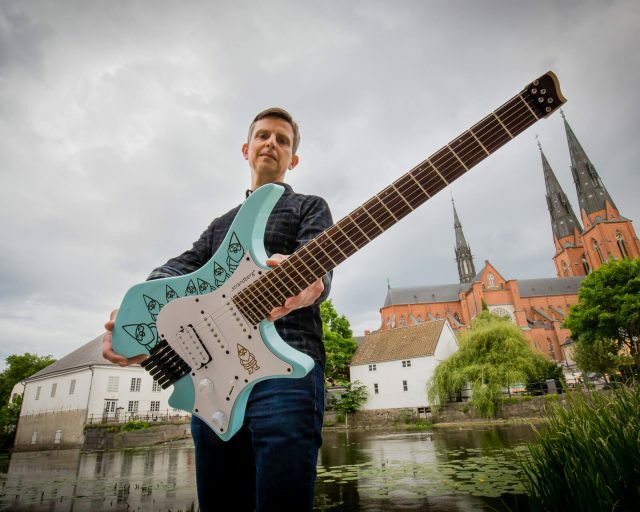 In order to protect the integrity of children, Strandberg Guitars AB refrains from collecting and processing information related to children, as we know, under 13 years, provided that consent is not obtained from the legal guardian. Strandberg Guitars AB also does not use any information provided by a child we know is under the age of 13 on the site. The legal guardian is always entitled to request and provide any information provided by the child and may always request such information to be deleted. The constant development of the Internet may also require that the content of these terms and conditions be changed. We reserve the right to make changes as needed.